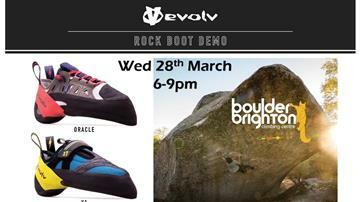 Join us for a night of boot demos, sponsored athletes, freebies and prizes from our friends at La Sportiva. 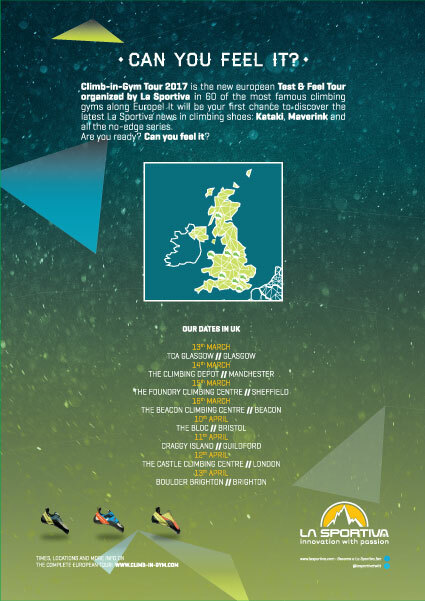 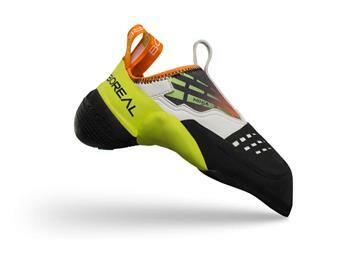 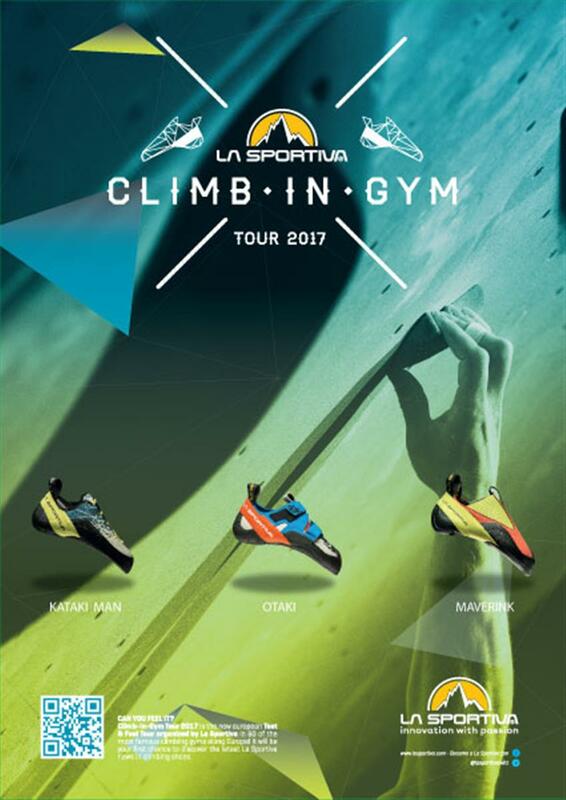 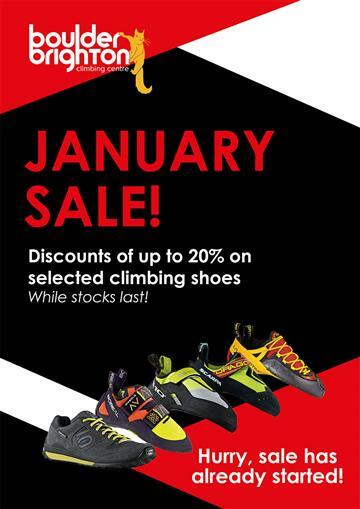 Shoes from the La Sportiva range including the exciting new Kataki will be available to test drive, with some fun prizes to be won on the night. 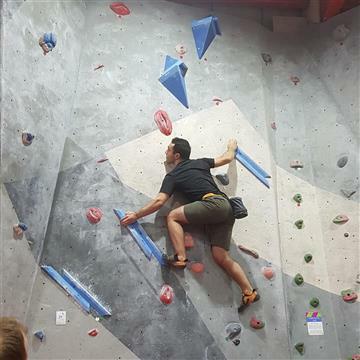 Climbing legend Neil Gresham will be on hand to give you his pro tips, as well as Bristol strong man and La Sportiva athelete Cailean Harker. 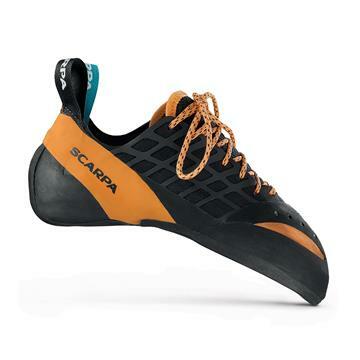 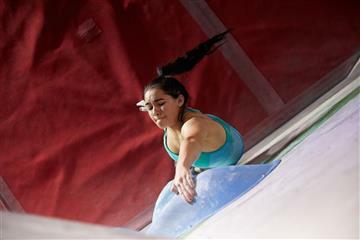 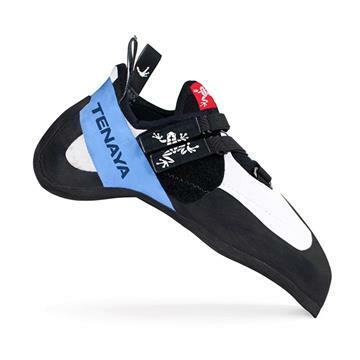 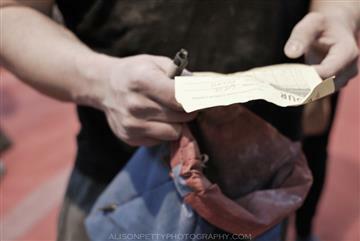 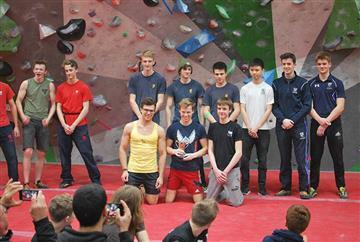 Watch out for free t-shirt giveaways for the first 100 climbers at the event, and the chance to win a free pair of shoes! 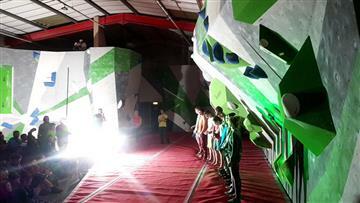 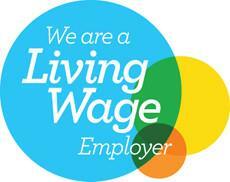 There will be no additional fee to join the event, just turn up and pay for entry as normal.